Which kind of user are you? What does systemic bias look like? It’s something that resists easy categorization, by virtue of it being built into the very systems we use; these biases are all around us, in ways we probably can’t even imagine yet. When someone is killed because of the color of their skin, racism, prejudice, violent impulse and hatred may all be at play. Looking at some underlying systems, though, gives us an idea about why such a hateful person developed; they were exposed to a variety of systems that taught them to hate: media, their peers, their education and more. The legal system is certainly not immune to bias; there are plenty of injustices in the justice system. How attractive you are can make you more believable; that's why everyone should be encouraged to wear formal attire when attending court. How black you look can affect how likely you are to get the death sentence; individuals who look more like a stereotypical imagining of an African-American are more likely to be put to death than those who look “whiter”. How can we say the scales of justice are balanced, that Lady Justice is blind, when the weight of a suspect can affect the verdict in predictable ways? When the time of day a trial is occurring can affect its outcome? The reality is, justice cannot be totally blind, because humanity isn’t blind; we all come ingrained with our own biases, our own skewed understanding of the universe. We are the lawyers, the judges, the courthouse staff; we are the jury. To pretend we could separate all of our biases from our reason in a courtroom is asking too much; we can try to remember these biases, we can be careful in our deliberations, but we will never be totally free from all biases. What we can do is actively try to reduce bias by reforming the way court proceedings occur. There’s two schools of thought here, one more traditional, the other progressive. 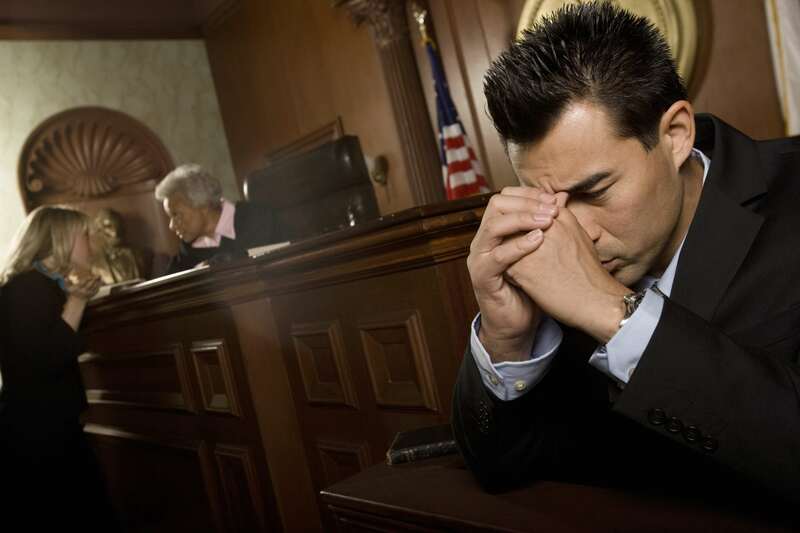 The progressive side argues for virtual trials, where the defendant can’t be seen and the jury gets information with a time-delay; that way, if an objection is sustained, the jury never even sees what was stated, so it cannot become ingrained in their minds. Not being able to see any of the witnesses, the accused; it takes away physical biases. You might even call everyone John and Jane Does to get rid of bias associated with names. The traditionalist side argues that all of this takes away a part of the essence of a trial; the feeling you have when assessing someone’s honesty, the gut instincts so many of us make our decisions with. For now, trials will continue to be face-to-face, and so long as that’s the case, it’s important to maintain a good appearance. If for whatever reason a lawyer can’t make a court appearance when they need to, they’ll still need someone qualified to appear, for optics and for proceedings. Fortunately, there are qualified court appearance attorneys who know the courthouse, know the staff, and can present in perfect form, so biases aren’t working against you. Attorneys on Demand. Your court appearance service. Copyright 2013. All rights reserved.